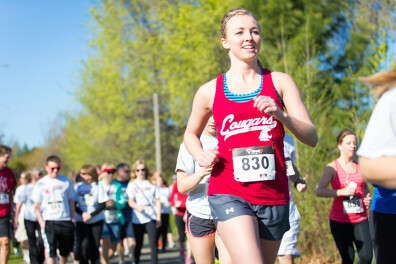 “We take our passion for living healthy, connected, happy lives and translate that to information, tips and classes to make available new and supportive habits,” said Jessica Gerdes, a member of the collaborative. The collaborative hosts a number of events open to anybody on campus. It hosts everything from yoga classes to walking groups to Bloomsday trainings to group outings at Spokane Chiefs games to stress management courses and everything in between. 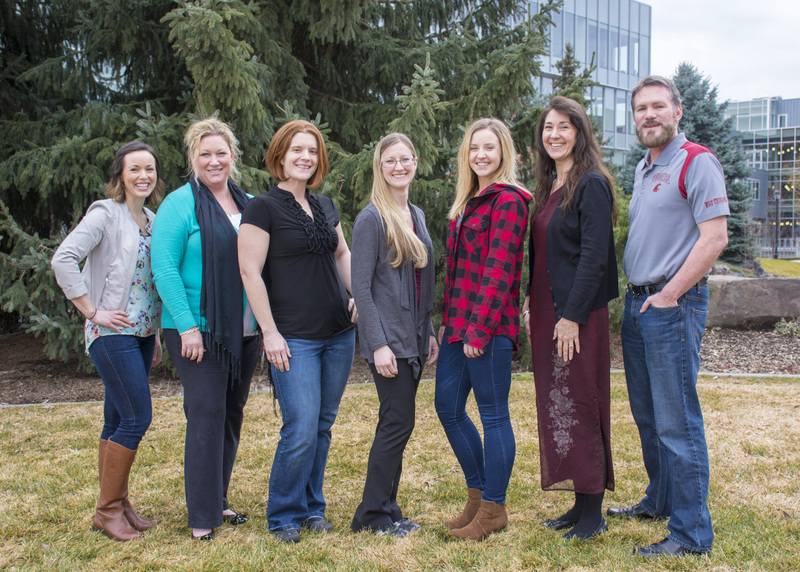 The Health Fair each fall is currently hosted by WSU Spokane’s nutrition and exercise physiology program, but the original wellness group started it. Erin Boland joined the collaborative after being asked by Gerdes. Boland was already in the process of forming a walking group on campus and found an easy way to find other participants through the collaborative. Boland says EWU, UW and WSU Spokane representatives have joined the walking group, as well as participants from all three WSU colleges on campus. Having the Centennial Trail on the north side of campus makes for an easy outlet. The group knows wellness doesn’t come solely from physical activity. That’s why it has plans for Irish jig lessons and a potluck on St. Patrick’s Day, to use just one example. Oftentimes, just getting away from your work helps with your wellbeing, and that’s what the Wellness Collaborative works to achieve. “We hope to help nurture healthy, relational connections between the schools, faculty, staff and students on this campus through collaboration,” Gerdes said.